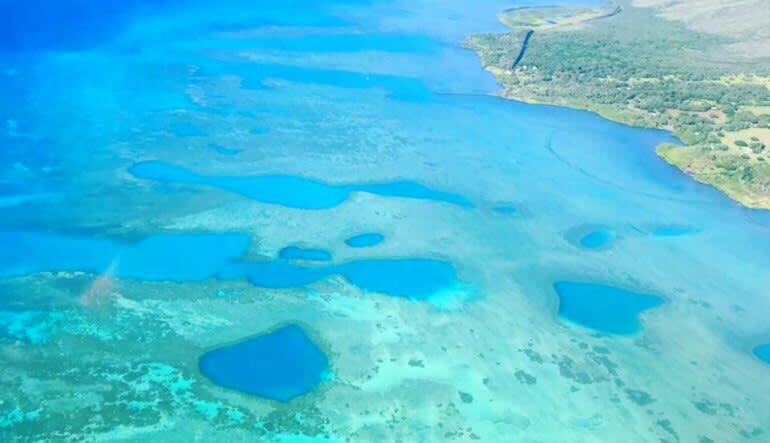 Soar over West Maui, the wettest place on Earth. Fly in-season to see a 1,750-foot waterfall, the Wall of Tears and even a few whales! SPECIAL EARLY BIRD PRICING - This fare is available for flights departing before 8:30AM or after 2:00PM! 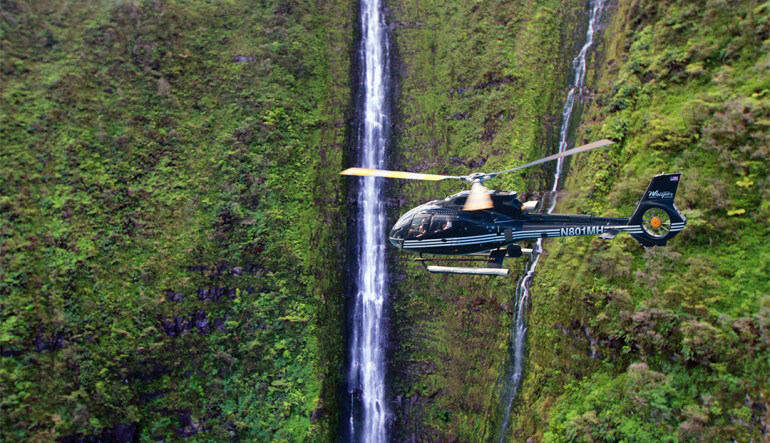 Enjoy a refreshing, 60-minute West Maui helicopter tour. 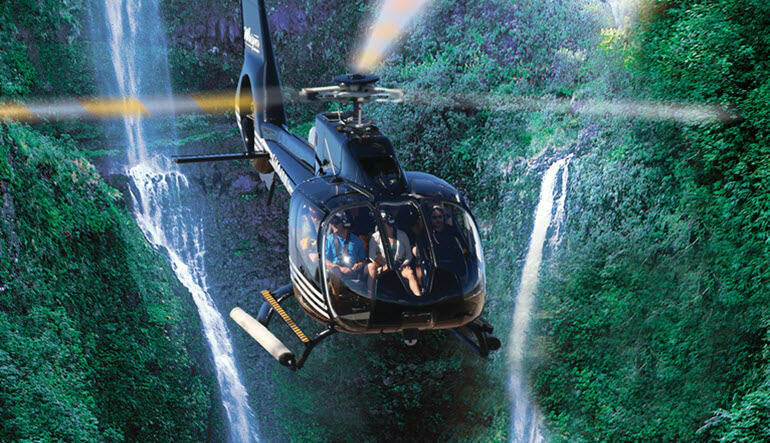 Get ultimate comfort and killer sights in an FX STAR helicopter! Cross the Pailolo Chanel for some whale watching. Travel to the Wall of Tear, home to 17 perpetually flowing waterfalls. See the Honokohau Falls and marvel at its 1,100-foot drop! Travel over the Kaanapali and Kapalua resorts. Fly right up to Hawaii’s Kahiwa Falls—at 1,750 feet, it one of the tallest! Swoop into Halawa Valley for even more cascading giants. 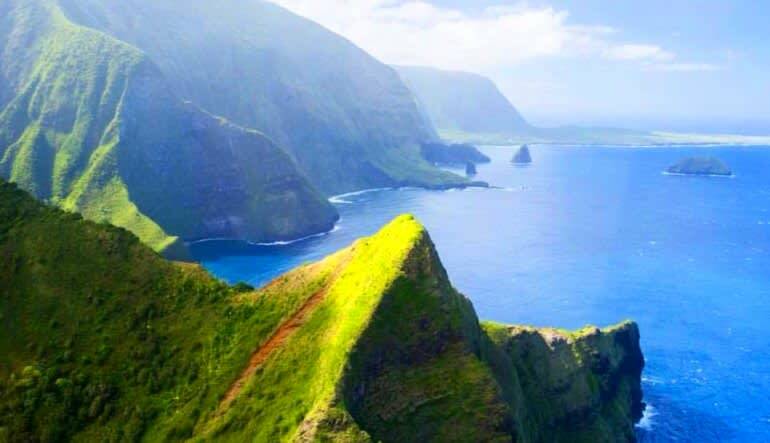 After that, continue to Molokai’s Kalaupapa Peninsula and see the famed Father Damien Monument. Complementing the scenery, an FX STAR helicopter carries you throughout the full journey. 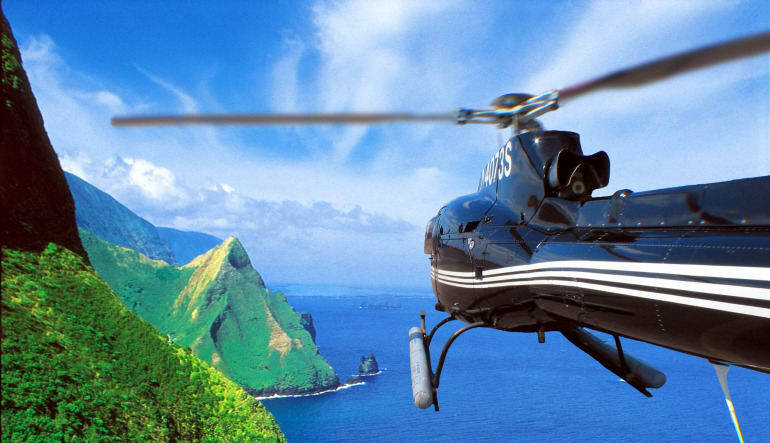 This first-class chopper gives you the most comfortable, most panoramic ride on the entire Island. And with sights this colorful, you won’t want to miss a thing!